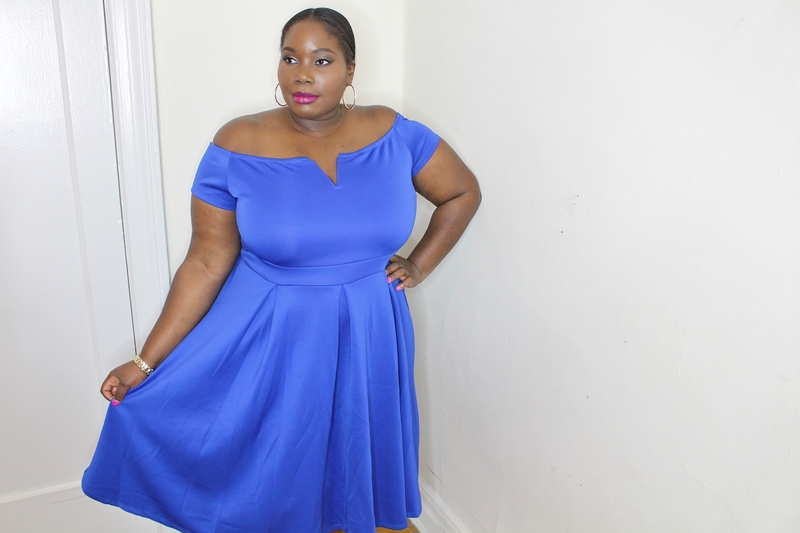 Have you ever shopped Amazon plus size clothing? 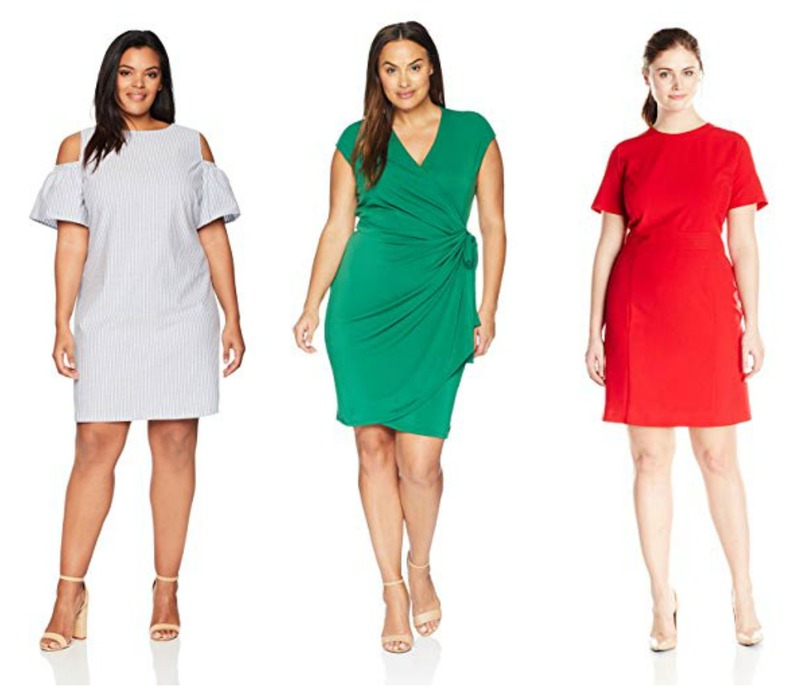 A few months ago, we shared with you 10 plus size designers you can shop on Amazon. 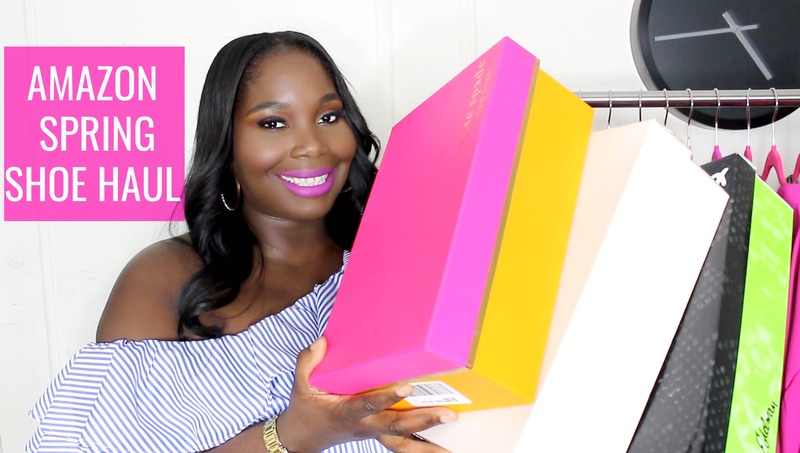 Well, today, I am giving you a few tips on how to shop Amazon for plus size clothing from independent sellers. Most people don’t know that Amazon has a mega plus size section. Especially from independent sellers. There are sellers from all over the world that offer cute and affordable plus size clothing. I decided to give some of these independent sellers a try and picked up a few pieces. I spent a little over $200 but found some really cute pieces. Oh and yes, there were some misses. 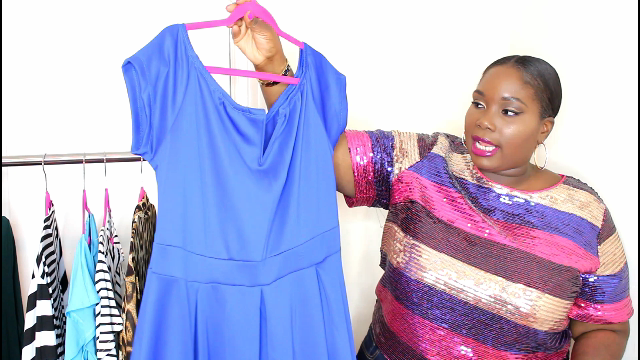 Instead of writing an essay, I chose to create a little video and show you the plus size clothing I found from Amazon independent sellers and try them on. Amazon plus size clothing options outside of their designer selections can be very hit or miss. Some sellers are based out of China and therefore the sizing can be wayyyy off. 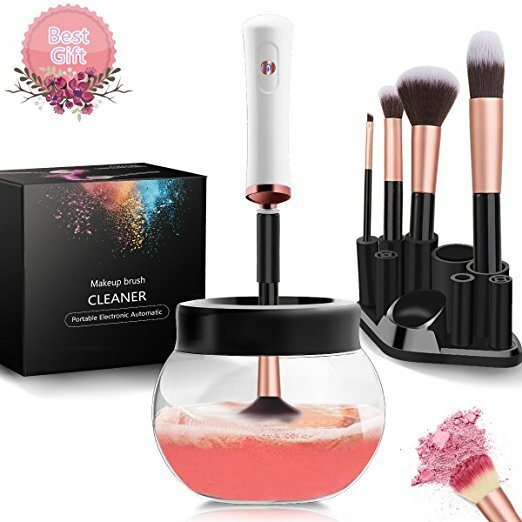 While browsing Amazon’s site, I found quite a few styles that I’ve seen on Asian sites like She In and Rosegal. Also, there are wholesale sellers who are selling some of the very same pieces you find from Instagram boutiques. 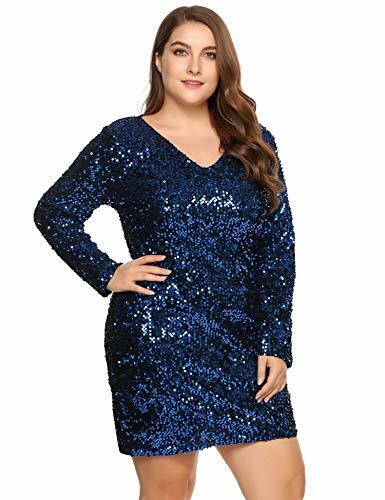 Amazon plus size clothing from independent sellers are affordable. A lot of the pieces I found were under $40. I found tops for $15. I’ve found dresses for $20. In addition, I noticed that some of the pieces were unique and can’t be found anywhere else. Also, a lot of Amazon plus size clothing are junior plus. So, make sure you read the size charts and most importantly, read the reviews. Watch the video below. 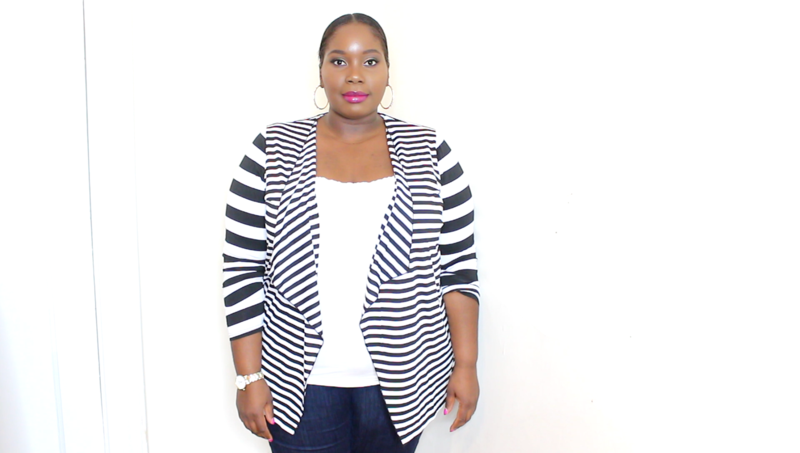 Make sure you subscribe to Stylish Curves channel for more fashion videos. 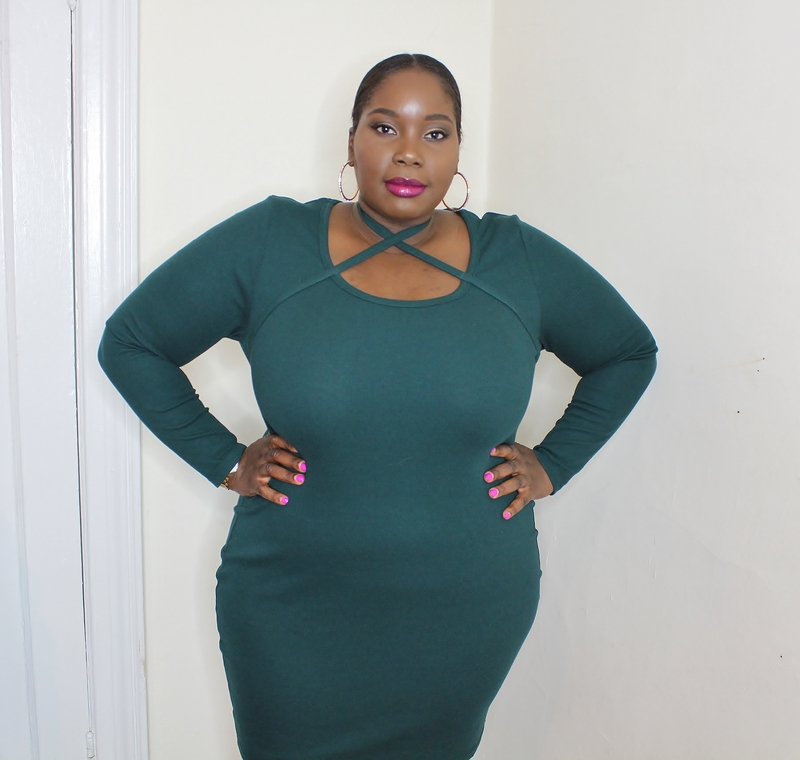 Do you shop on Amazon for plus size clothing? If so, how was your experience? I read this article and found it very interesting, thought it might be something for you. 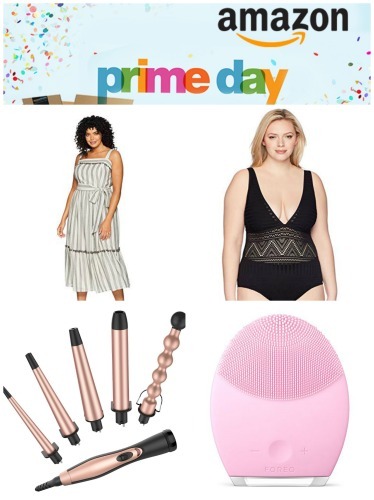 The article is called How To Shop Amazon For Plus Size Clothing and is located at https://stylishcurves.com/amazon-plus-size-clothing/.